From Wikipedia, the free encyclopedia. 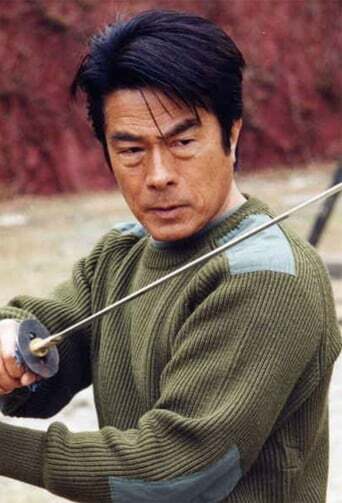 Yasuaki Kurata ( Kurata Yasuaki , born March 20, 1946), a.k.a David Kurata, is a Japanese actor specializing in action movies. 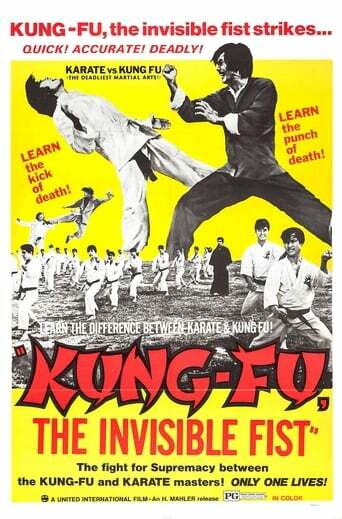 An accomplished martial artist, he has dan ranks in karate (5th degree), judo (3rd degree), and aikido (2nd degree). He is perhaps best known for his extended battle against Jet Li in Fist of Legend and for his villainous role in So Close. He is fluent in Cantonese. Kurata's home town is Sakura-mura, Niihari District, Ibaraki (now part of Tsukuba). Having studied performing arts at Nihon University and Toei Theater School, he began to work as an actor in the late 1960s. 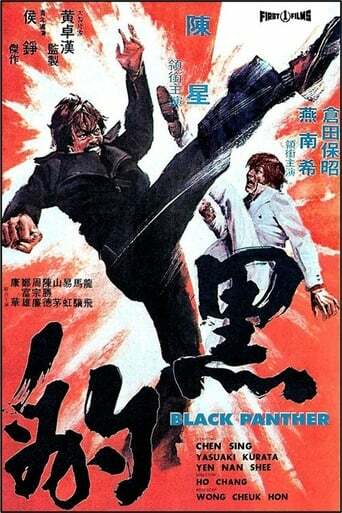 In 1971, Kurata made his Hong Kong debut in the Shaw Brothers Studio kung-fu movie Angry Guest . Since then he has appeared in numerous other films and TV series within the genre. In addition to his work as an actor, Kurata runs the stunt agency Kurata Promotion (established 1976 under the name Kurata Action Club), teaches at a private college (the University of Creation, Art, Music & Social Work), is chief advisor to the All Japan Nunchaku League, and in 2004 published a book, Hong Kong Action Star Kōyūroku. Description above from the Wikipedia article Yasuaki Kurata, licensed under CC-BY-SA,full list of contributors on Wikipedia.